The Concord Deathclaw is most likely the first Deathclaw you meet in the game. There are several strategies that can help you kill Deathclaw. 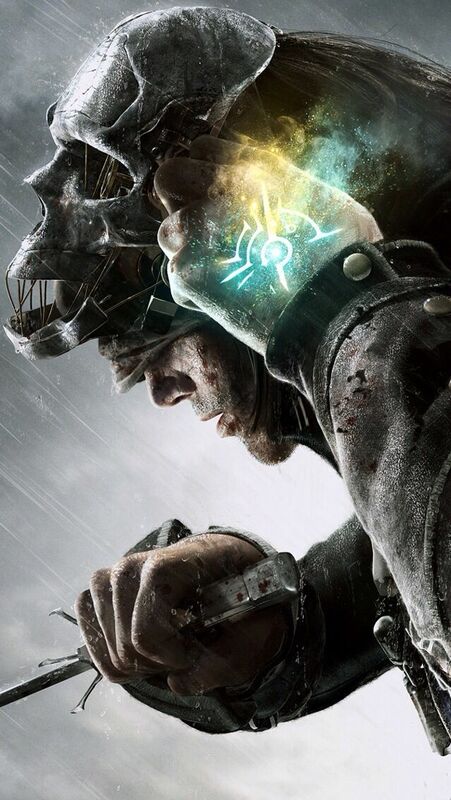 You you find yourself dying a lot in this quest, here are some things you can try:... The Deathclaw will swipe at you when you are within striking distance. Be sure to press the prompt that pops up before you get killed ! This will unlock the next part of the quest even if you did not make friends. The mirelurk hunter variant, which looks kind of like a terrible lobster, is even harder to get a decent headshot on, and you're better off taking their legs out first from a distance if you can. 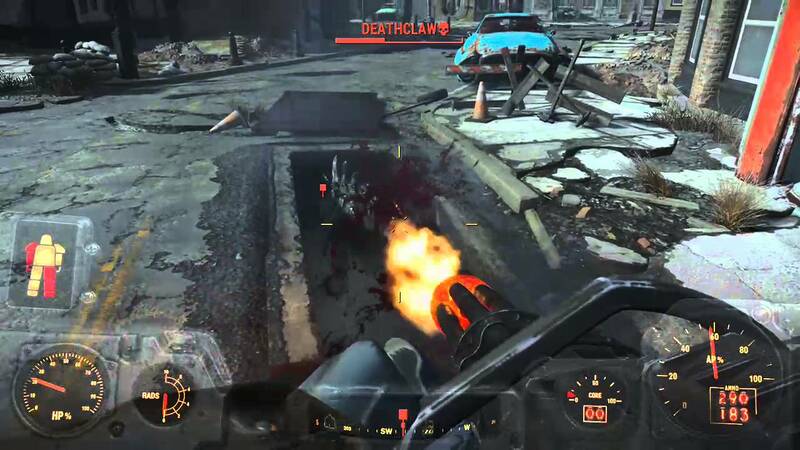 Encountered the first Deathclaw in Concord, held down the trigger of that minigun and felt robbed.... I mean yeah some the other variants that you encounter in the Commonwealth can be a bit dicey at first but then you remembered Power Armor is OP and you could just win with a minigun or gatling laser. It takes most of it to kill the deathclaw. Kill alll the other mobs in the city first. From the rooftop where the power armor is . 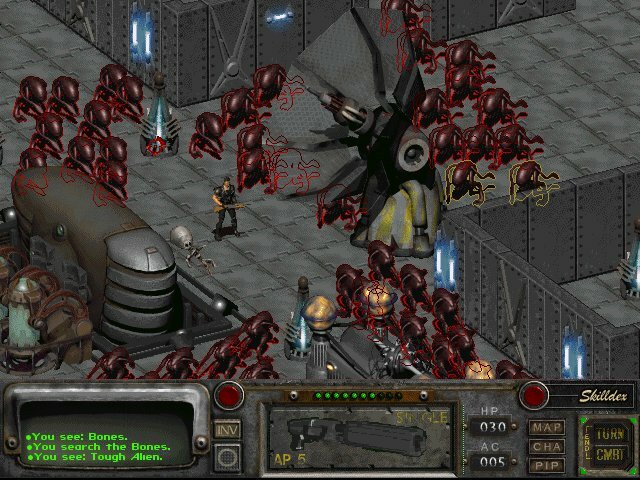 Then jump down and simply spray him with the minigun while backing up so he cannot attack you until he is dead. Do i have to kill deathclaws before i can reach the Great Khan Encampment? Do the deathclaws in the quarry by Sloan respawn if you kill them? Everybody try to kill every deathclaw in quary junction with no weapon and tell me how it goes?